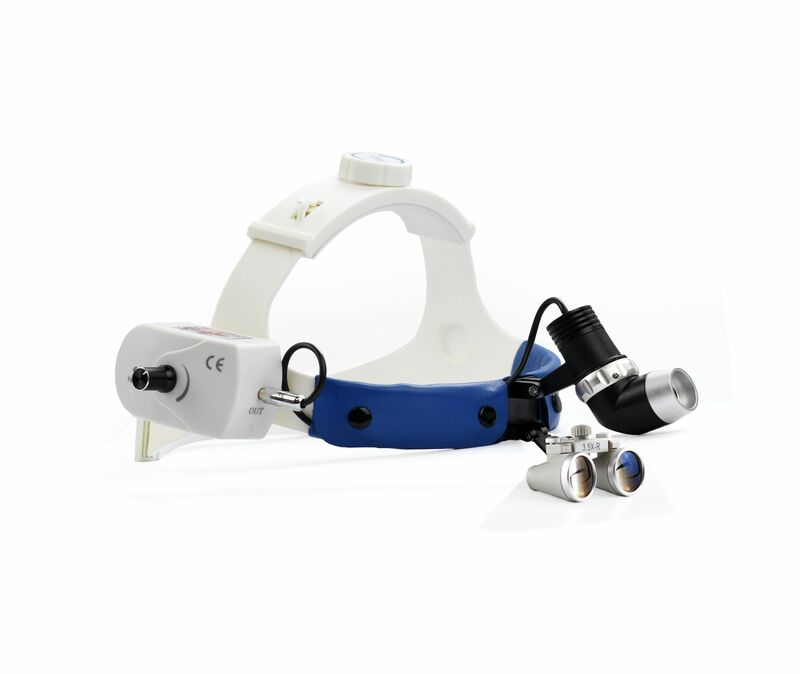 Click the button below to add the Wireless Surgical Headlight with 3.5X loupe to your wish list. Bone Graft Allograft - Min Dental Powder Cortical Cancellous-250/1.000 Micro-mm-0.5cc. PRF Tubes - Yellow (Liquid PRF -off label-). Plastic 10 ml. no additive. 100 Tubes per box.